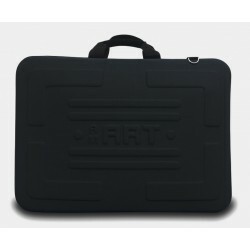 Heavy duty Artwork, laptop carry case made with water-resistant material. 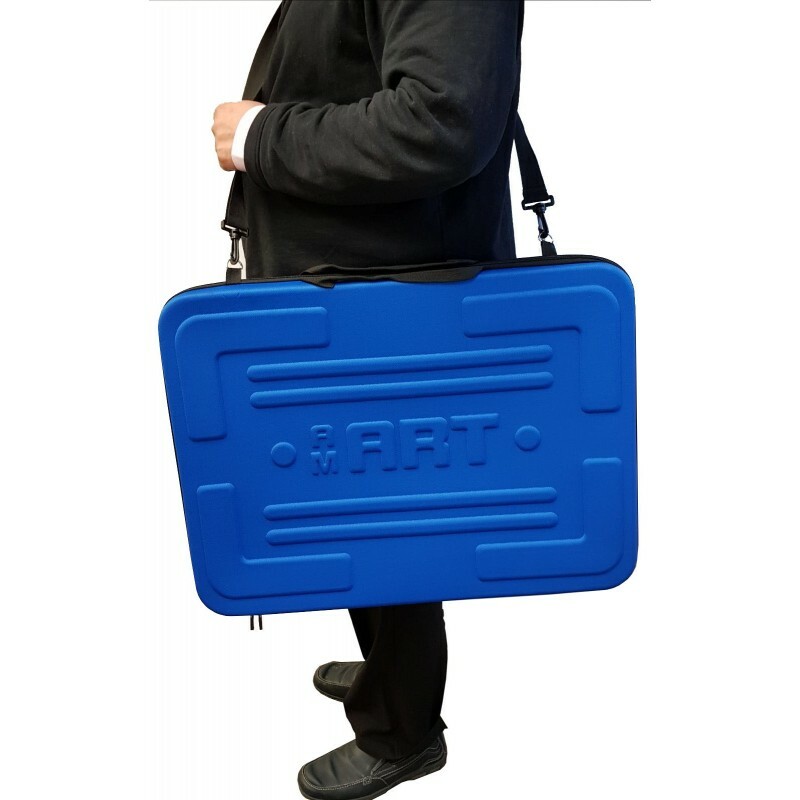 Very Lightweight A2 size bag weights less than KG. 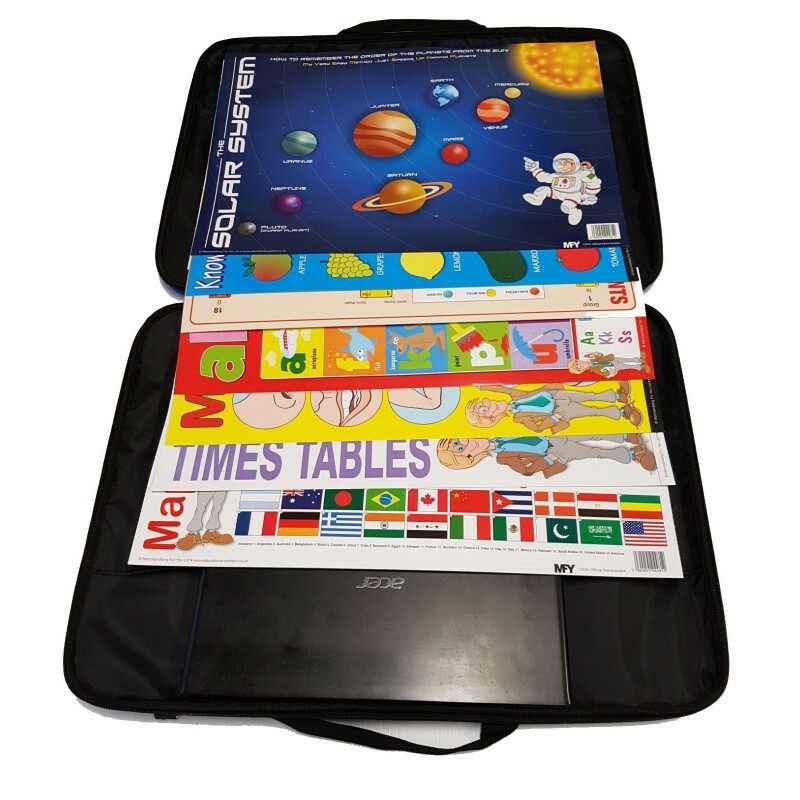 Art Folder A4, A3, A2 made with 100% water resistant stiff material. Comes with zip which protects your valuables from dust. 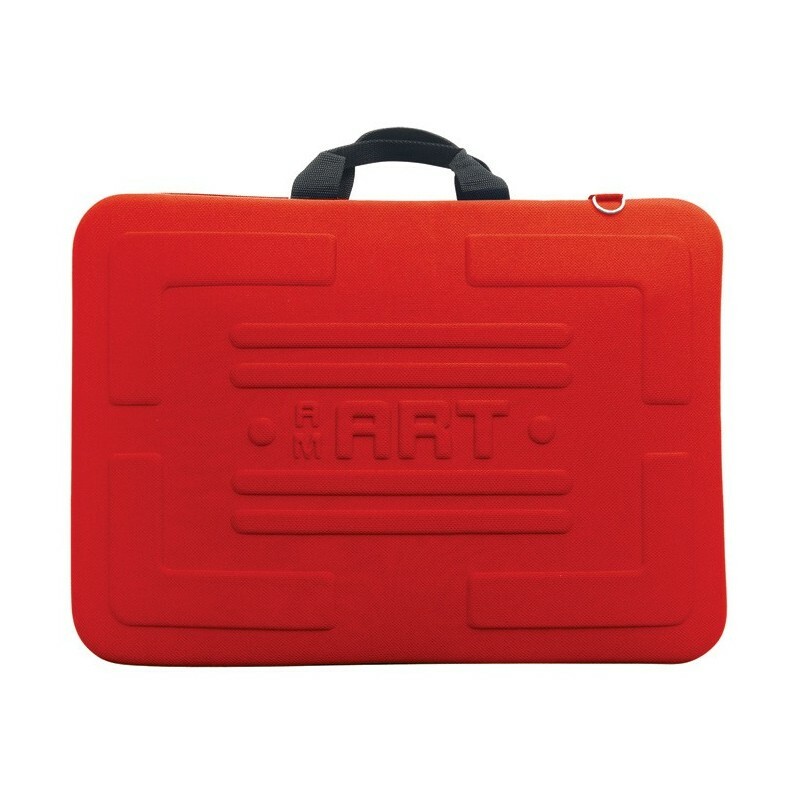 The case can stand alone without card inside. Comes with remove able shoulder strap.